Released on September 25, 2015, the iPhone 6s was a monumental step forward for the line of Apple iPhones, featuring an impressive array of improvements both in design and under the hood – including a strengthened chassis, a 12-megapixel camera, an improved Touch ID sensor, and a new taptic feedback engine called 3D Touch. Additionally, the 6s introduced the Rose Gold colour option, a colour scheme not seen in any previous iPhones, as well as 2GB of RAM, more than any previous model. 3D Touch allowed owners to utilize force-sensitive touches to open contextual menus and use other features. Despite the many technical advantages of the iPhone 6s, it remains a sleek and fragile device somewhat prone to accidental broken screen or busted charging port. Let’s face it, we all drop our phones from time to time, and occasionally they suffer break or two that requires an immediate fix. 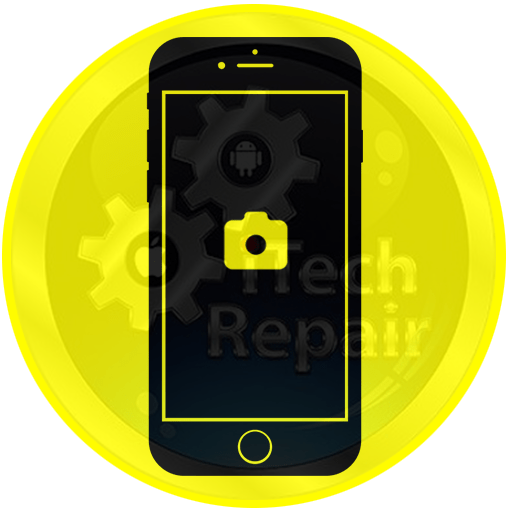 iTechRepair team of trained technicians specialize in iPhone 6s repairs, screen replacements, and all other hardware fixes that will make your 6s work like its brand new and out of the box. Our trained team of experts will take your damage device and after 45 minutes repaired and ready to go and with 3 to 12 months warranty (depend on the quality been used) and price guarantee provided to all customers. So, contact us today to get your iPhone 6s screen replaced! iTechRepair is an Australian iPhone Repair centre dealing with iPhone problems that are major and also minor. 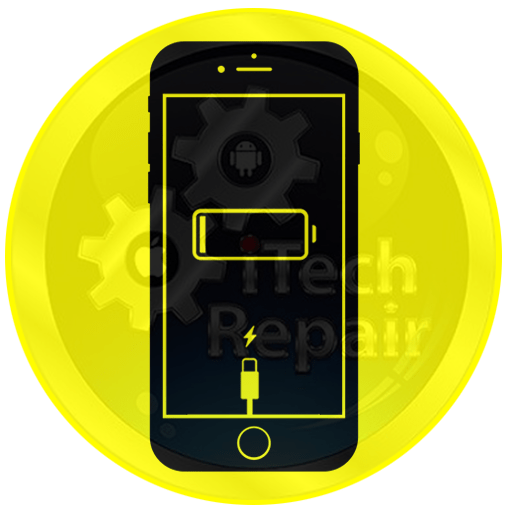 If you need iPhone 6s screen repair or need to replace your iPhone’s battery or need some other repair, our specialists are here to help you out. 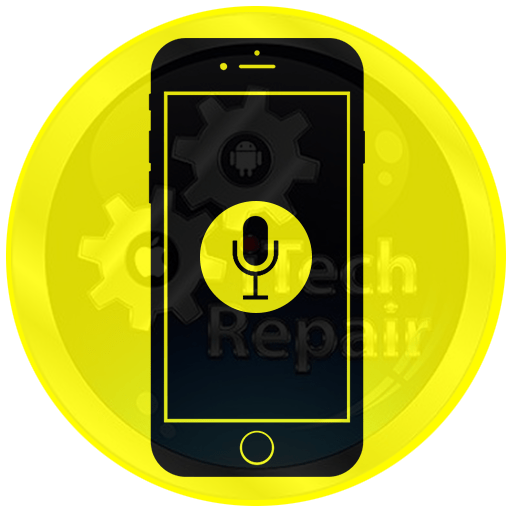 Other issues that we handle include speaker problems, buttons issues including power, home and also volume buttons, charging port complications, headphone socket faults, and camera issues, etc. 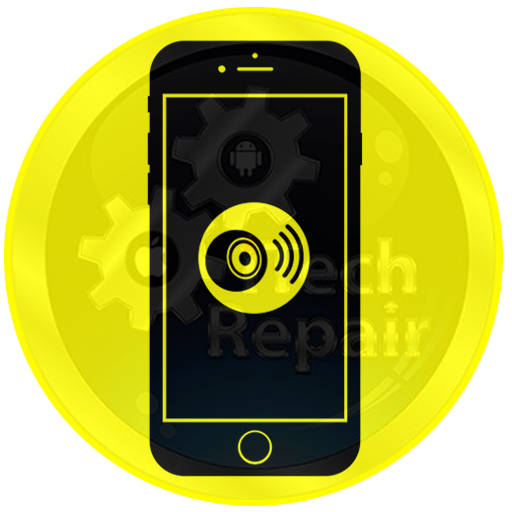 We are not only involved in providing solutions for hardware problems, but we are also involved in fixing software problems that you may have with your iPhone 6s. This can be a simple complication involving installing an application or it can be a problem involving your iOS. iTechRepair is the centre to turn to. We follow “No Fix, No Fee” policy which is defined as; If we can’t fix any issue, we don’t charge any cost for it. However, we go extra mile to deal with any complicated repairing job and generate the best result. If you are unable to find your required iPhone 6S Repair on the above list, no worries! Give a call on 1300427981 to get professional assistance or a free quote for your iPhone 6S fault repair. Thinking of what makes us the first-choice for iPhone 6S repair in the Adelaide? Below are some of the prominent benefits that you can enjoy by getting our repairing services. Free diagnostic service to identify the problem on your iPhone 6S. 3 to 12 Months warranty for most of our iPhone 6S repairs (T&C Apply). Cheap iPhone 6S repair prices you can’t find anywhere else. No matter where are you lived in the Australia, we can serve you the best. 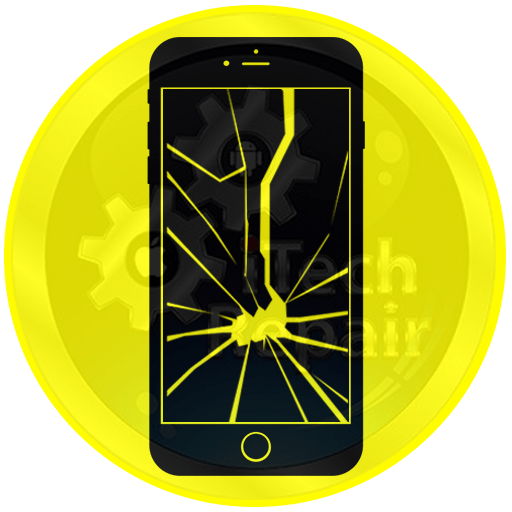 Just browse our website, calculate your total repair cost, and book your iPhone 6S Repair service now and either drop in or ship to us and we will take care of the rest ($20 Shipment cost apply).